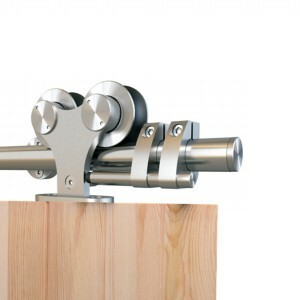 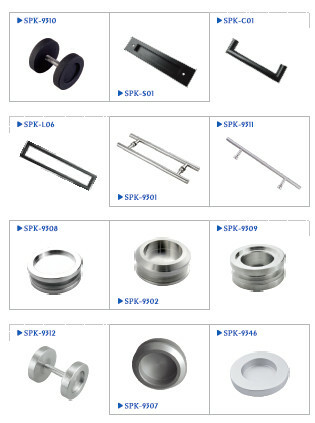 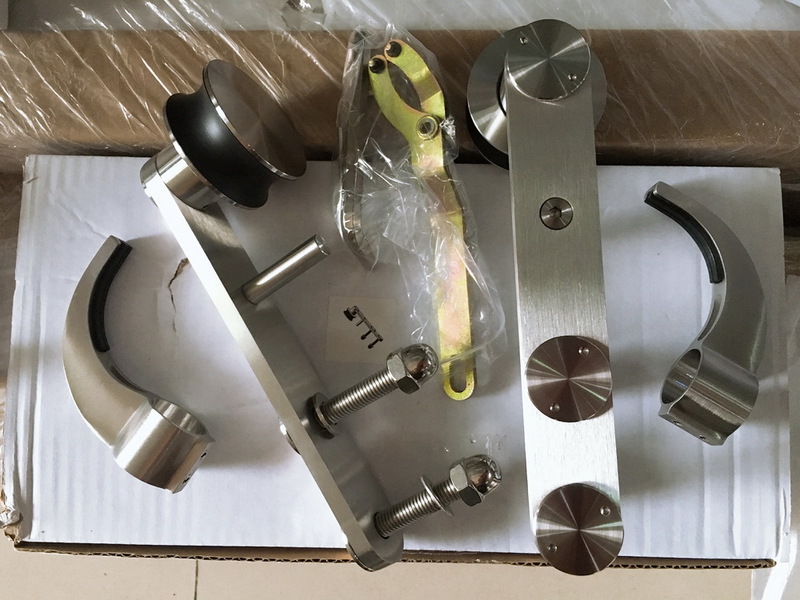 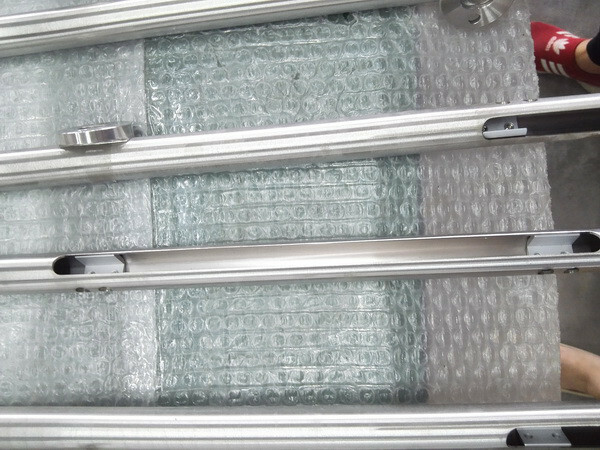 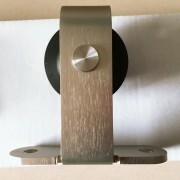 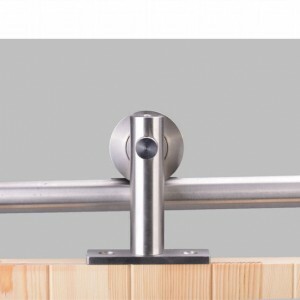 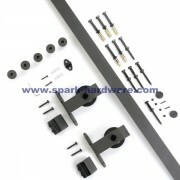 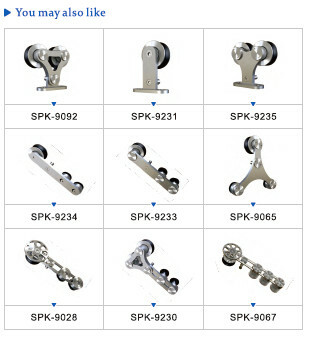 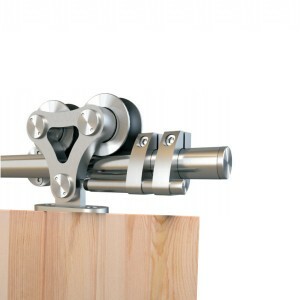 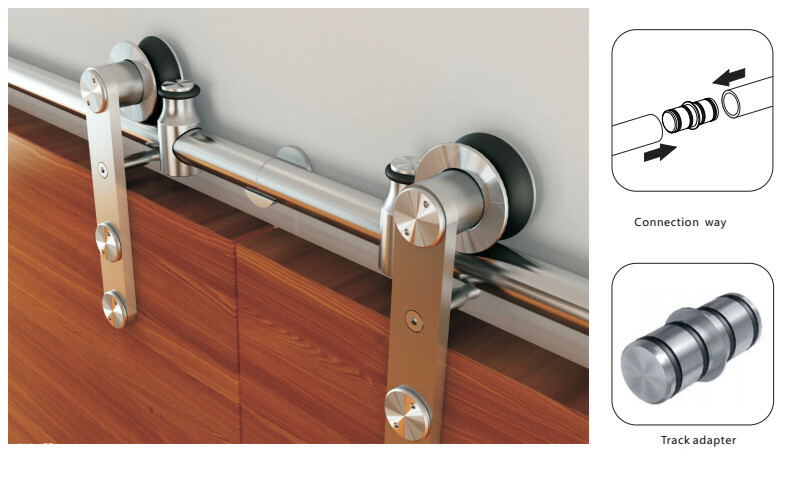 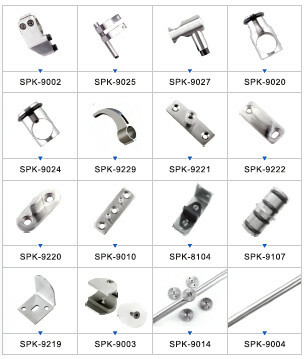 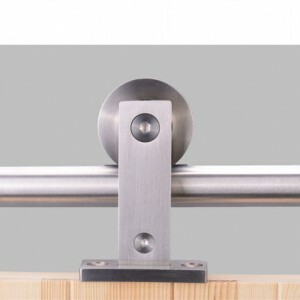 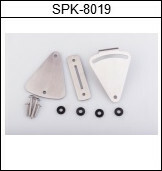 This barn door roller track is made of high quality stainless steel 304 and is not easily corroded. 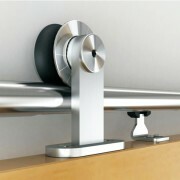 Smooth and polished surfaces make the whole system more smooth and quiet. 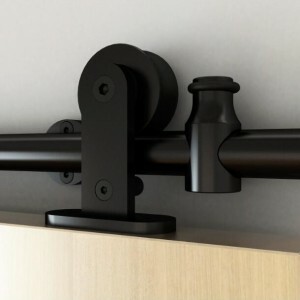 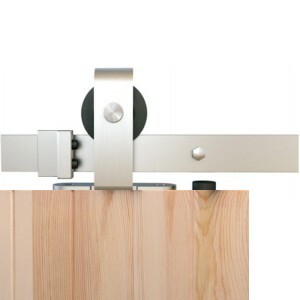 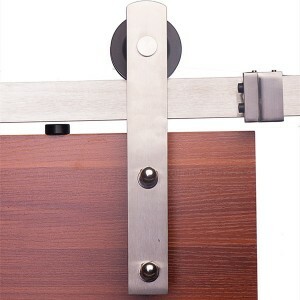 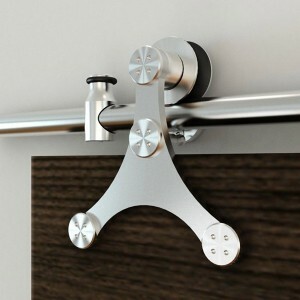 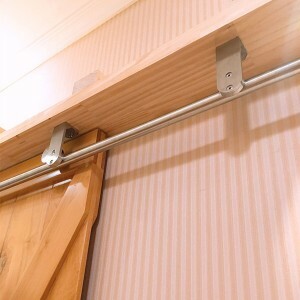 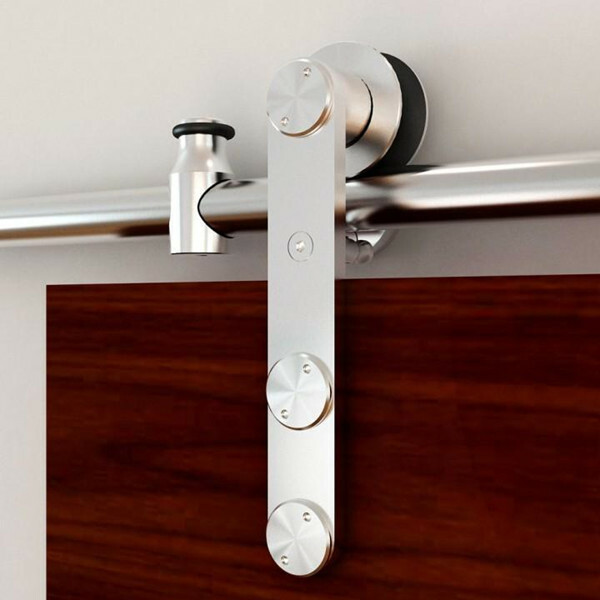 This indoor barn door hardware is the top mount style. 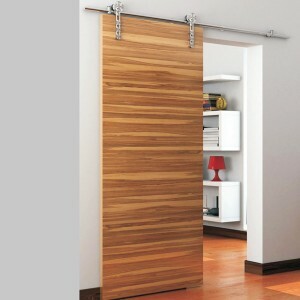 It will provide durability and sophistication to your rolling door with a more modern look.